The Muelle de Ribera of Puerto Sotogrande harbour enjoys new electricity connection supply towers for the larger vessels together with a new pavement area alongside these berths. Proceeding with the development plan for the renovation of infrastructure to the leisure harbour, Puerto Sotogrande, S.A. has carried out an important investment to substitute the electricity connection supply towers in the Muelle de Ribera, where the vessels of greater LOA are to be found. 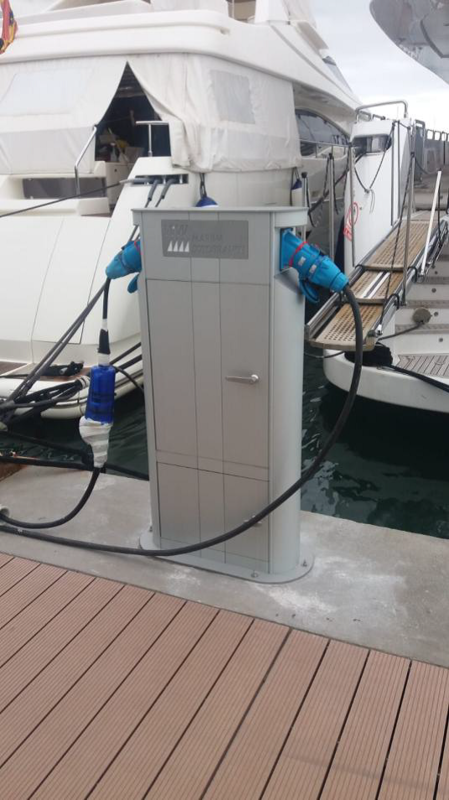 The existing control boxes have been substituted with electricity supply towers to connect to the electrical supply to the larger vessels. 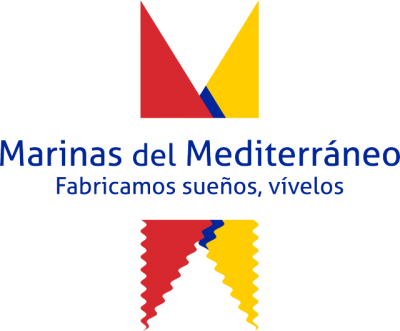 Made with quality marine materials, highly resistant, being designed and manufactures specifically for our harbour, to the highest technical specifications. All the electricity connection supply towers have been installed with telcontrolled electricity meters and connected to the network already installed in the harbour for this type of installation. At the same time, the area has been given a new paved area along the quay, which subsitutes the existing cement, for a long lasting wood type finish, which gives the area greater visual attraction and provides improved access for our users and visitors.